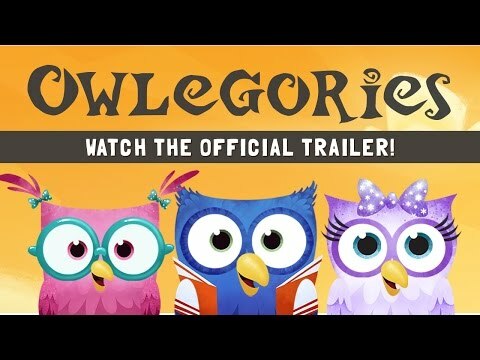 Owlegories Vol. 2 - The Ant, The Fruit, The Butterfly follows a group of student owls as they travel on adventures learning about nature, faith, and God. Each lesson focuses on an element of nature that helps teach children about the nature of God and the truths found in His Word. 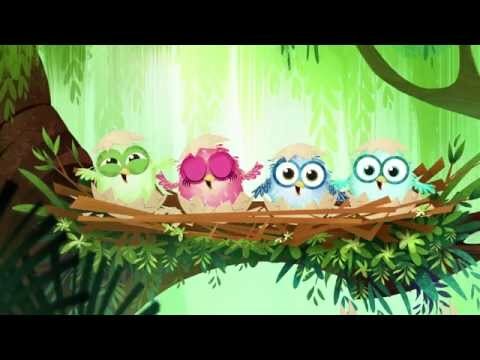 The Ant - The student owls are sent on assignment to a maple syrup farm with a group of ants. The owls must work together to accomplish their mission and learn three ways followers of Christ should be like the ant. The Fruit - The Professor sends the kids to an apple orchard on a special assignment. There they must find trees that produce good fruit and discover the nine Fruit of the Spirit mentioned in the Bible. The Butterfly - The students must overcome their fear of bugs as they go on a mission to find caterpillars around their school. Along the way the owls learn about metamorphosis and the three ways a follower of Christ is like a caterpillar.